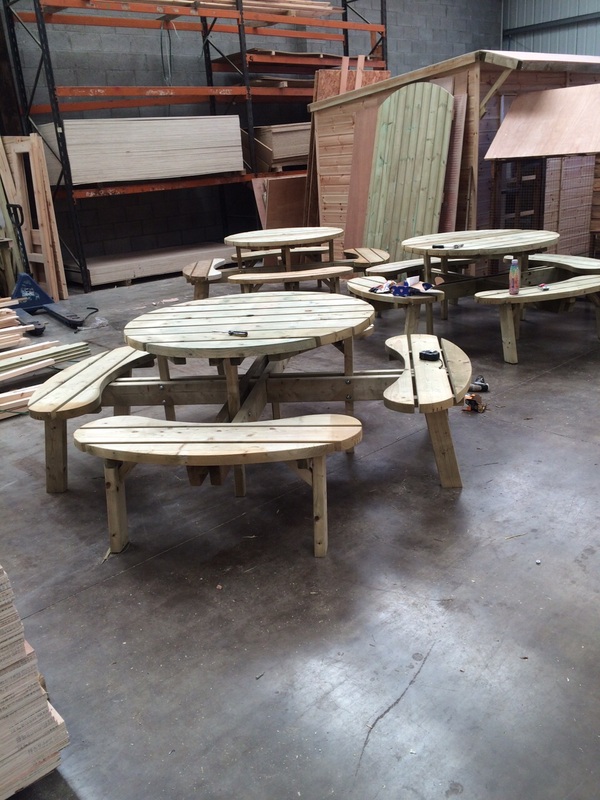 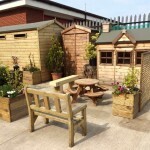 There is a large selection of sheds, kids summer houses, play houses, decking and fencing at our Dursley wood yard. 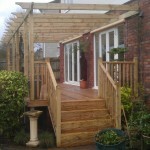 We carry fixings, fittings and selected iron mongery for all your needs. 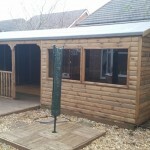 For more information visit us or call us on 01656 665 194. 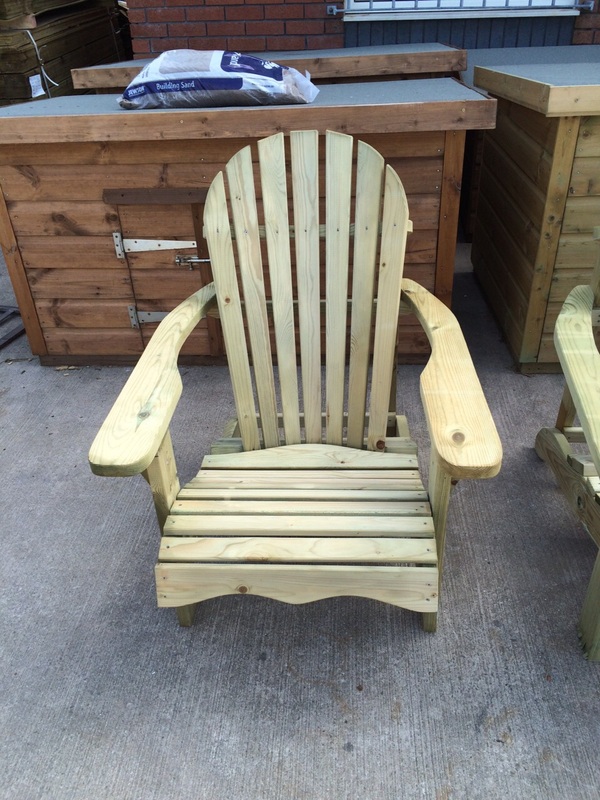 We have a wide selection of products on display at our Dursley store. 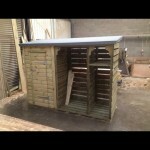 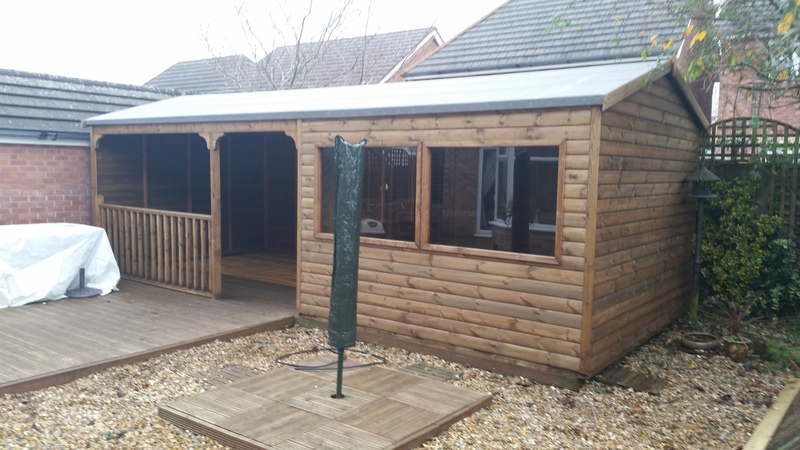 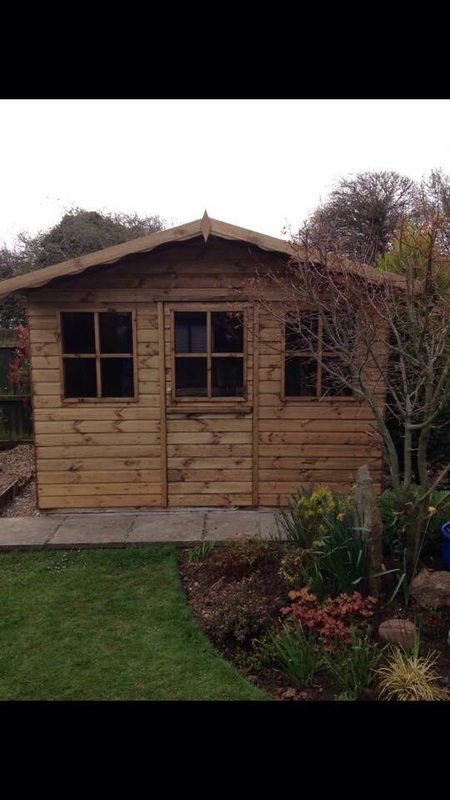 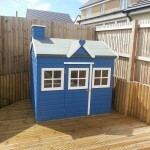 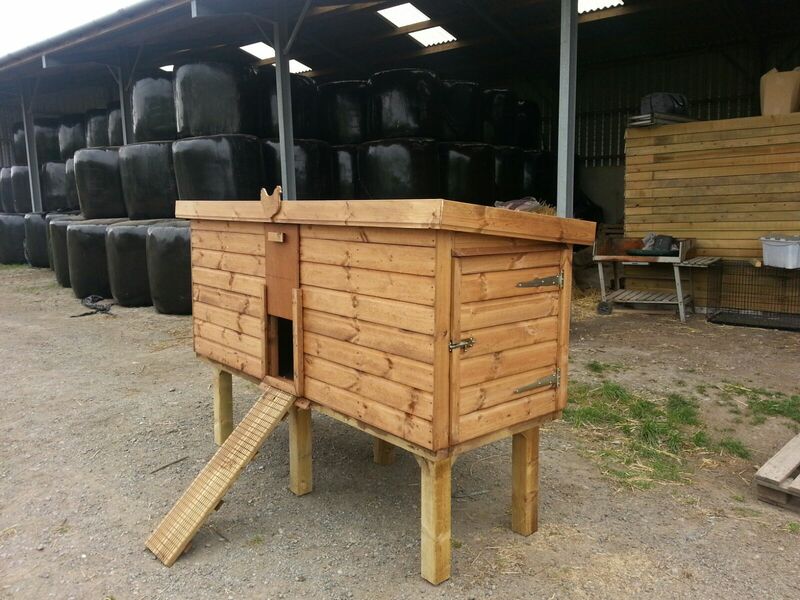 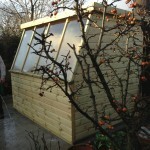 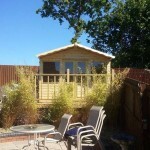 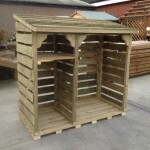 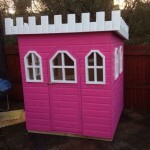 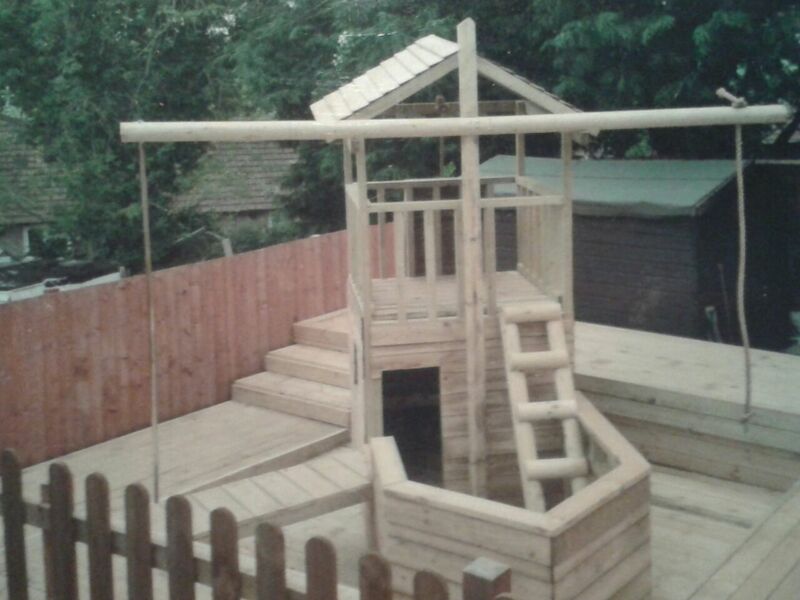 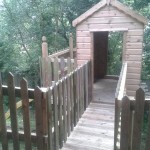 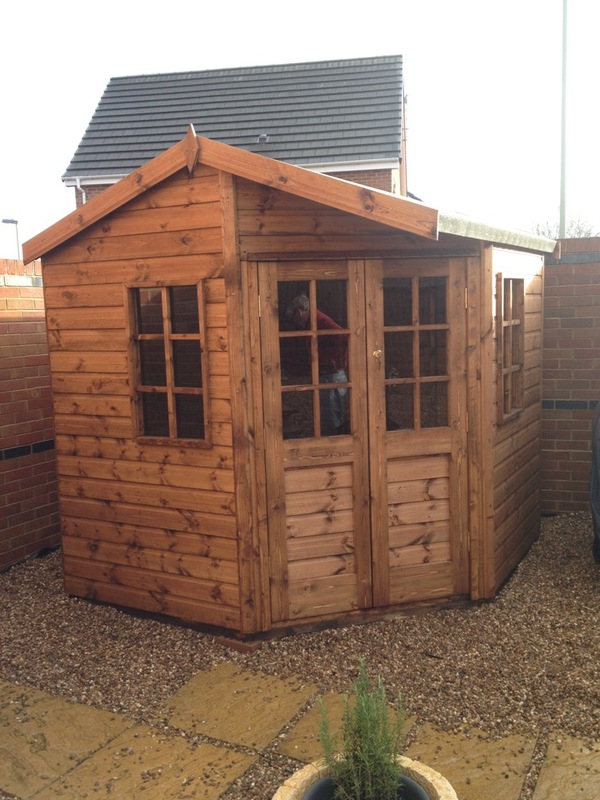 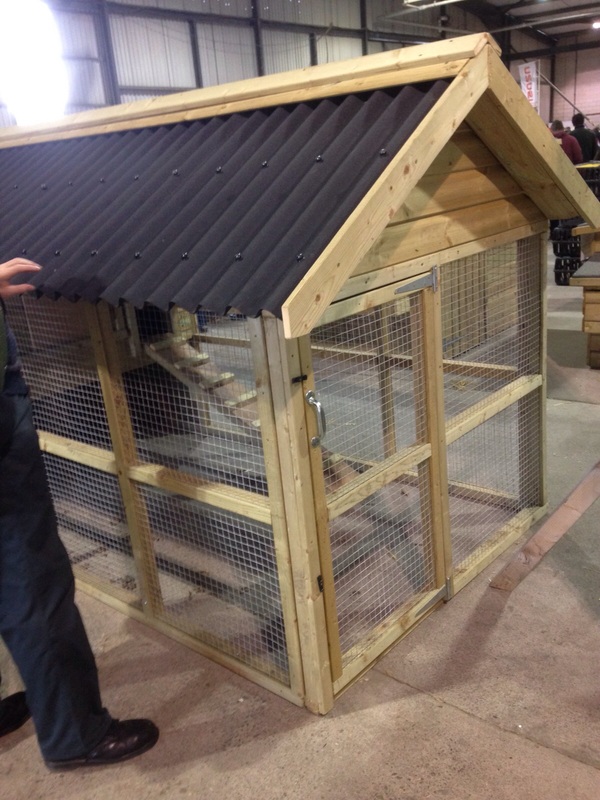 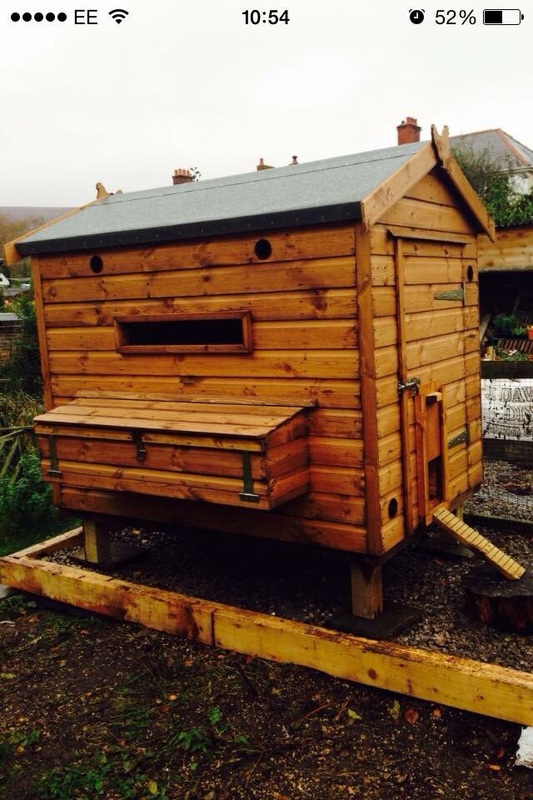 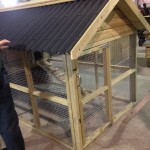 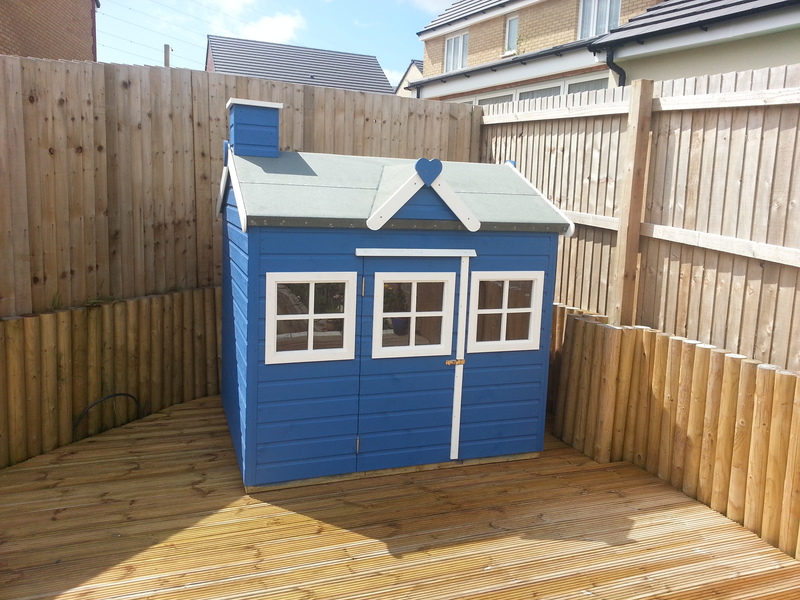 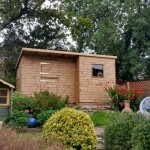 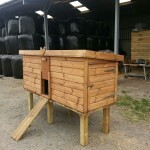 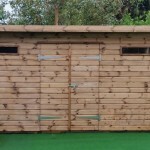 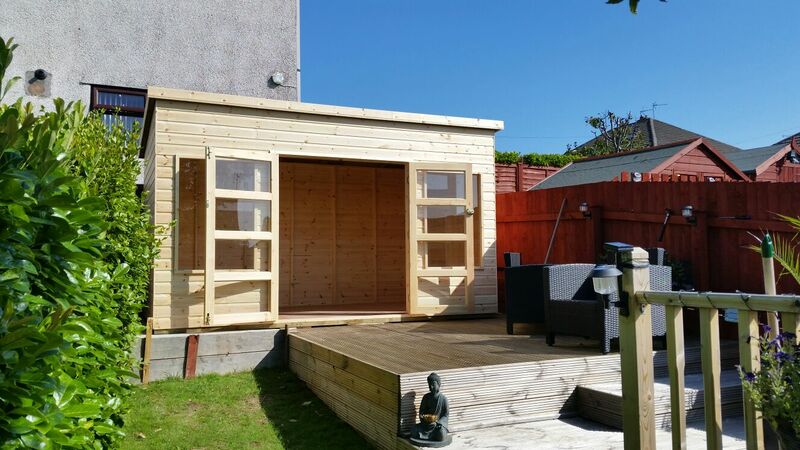 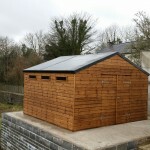 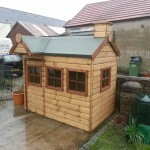 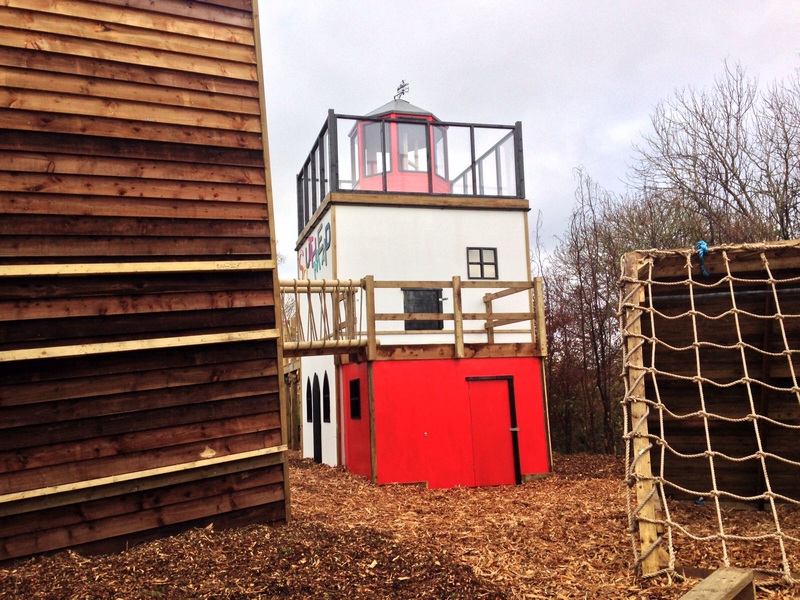 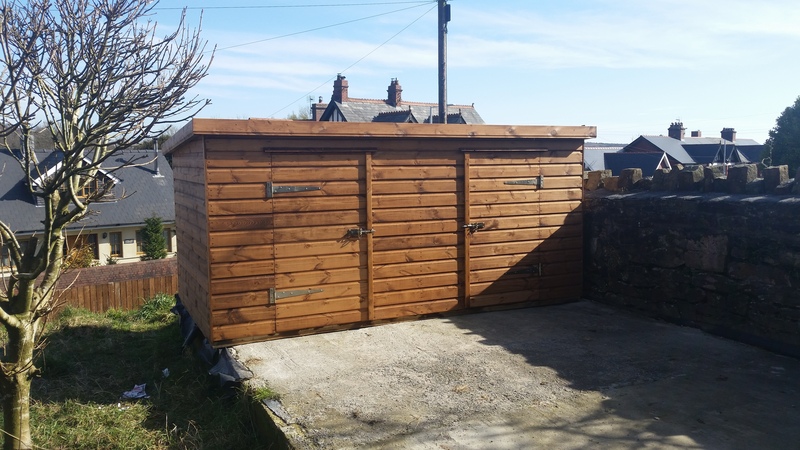 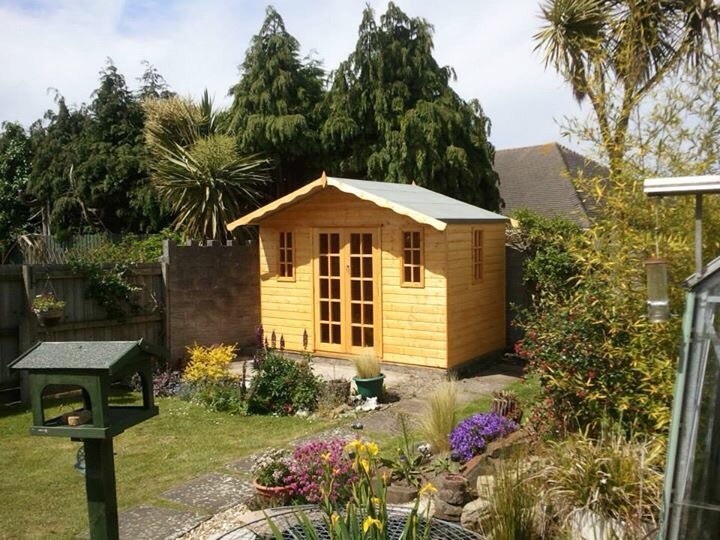 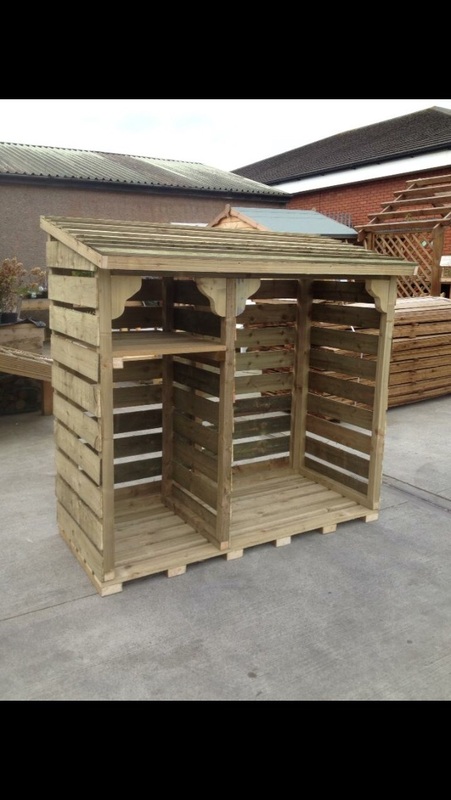 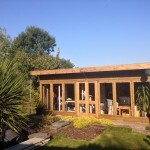 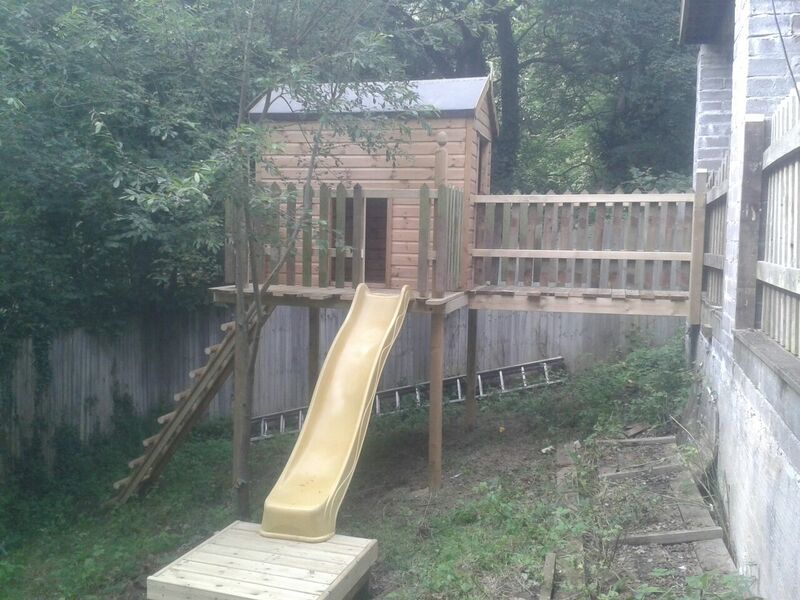 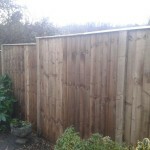 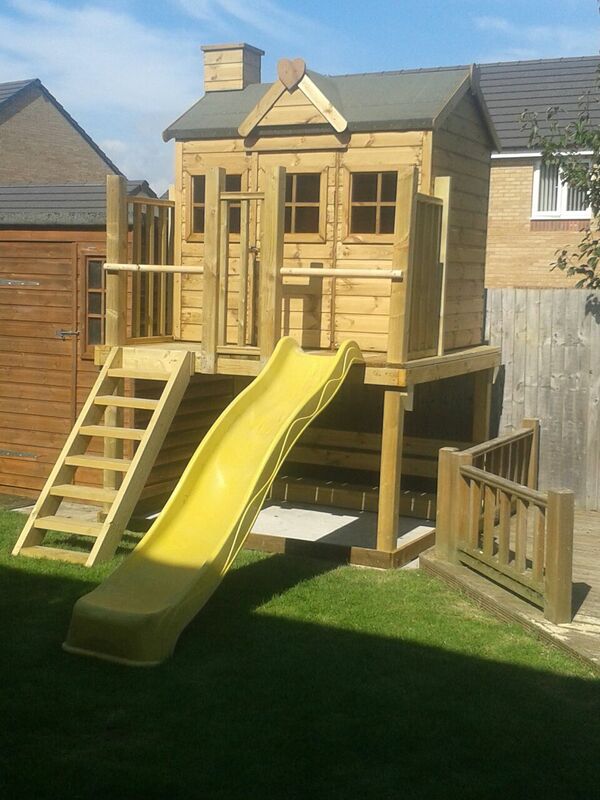 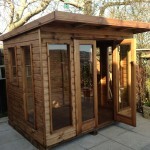 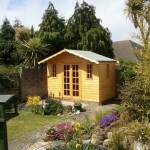 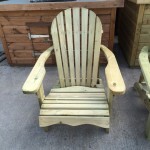 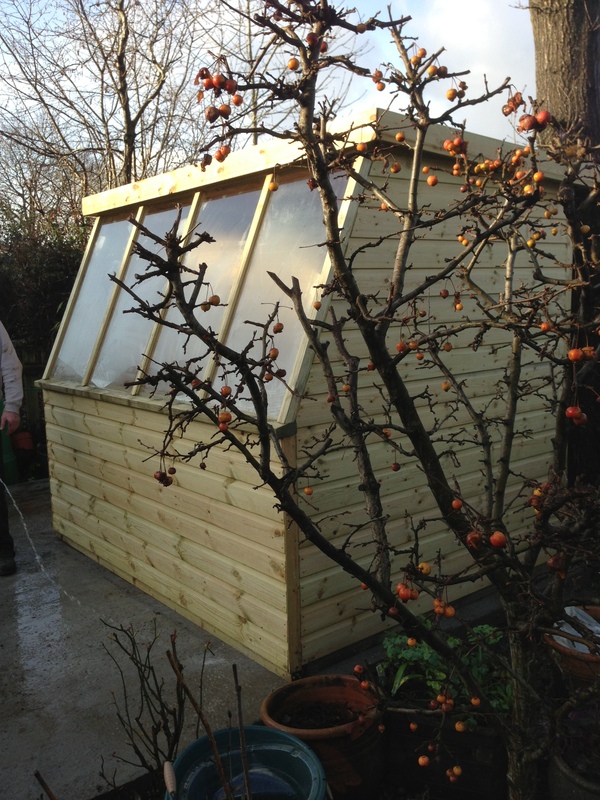 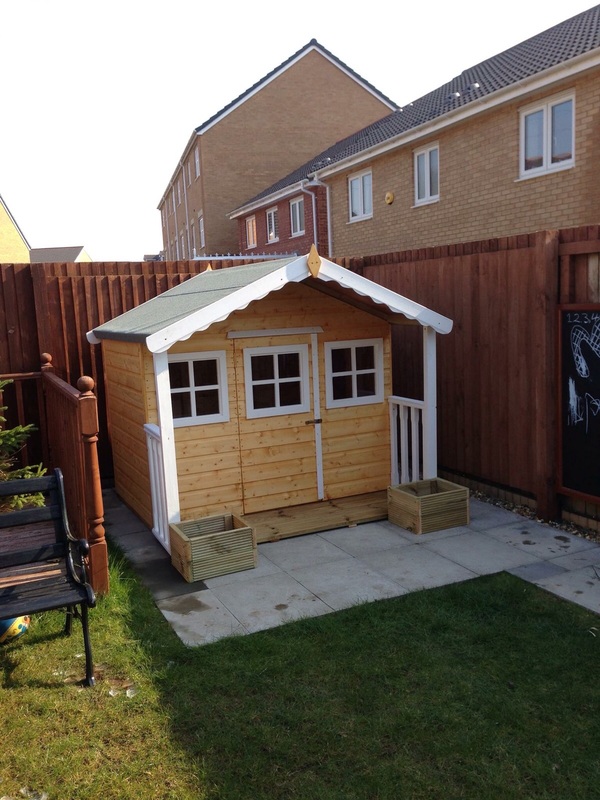 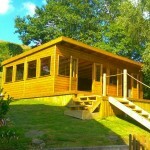 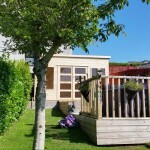 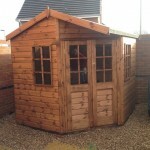 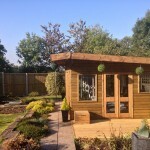 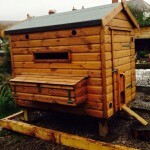 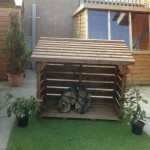 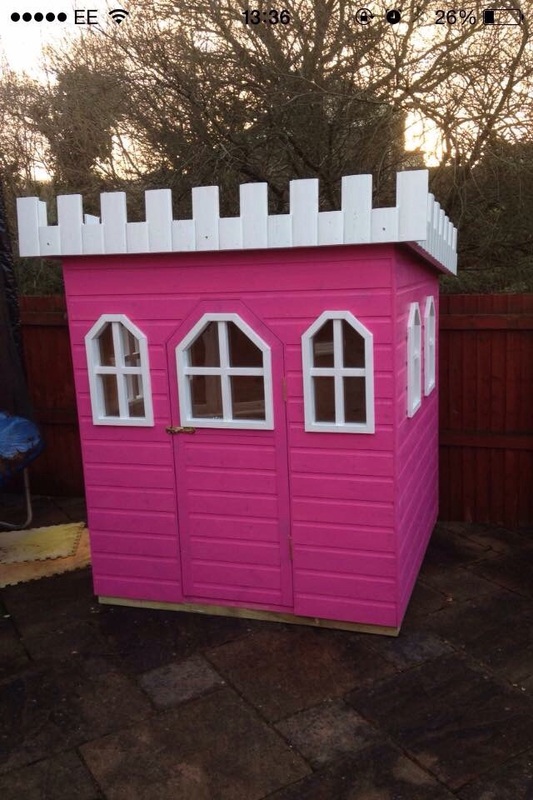 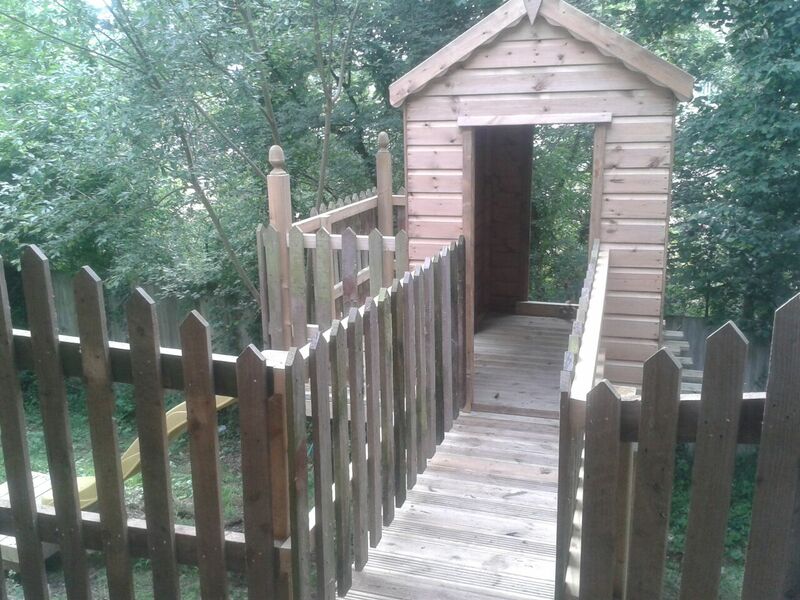 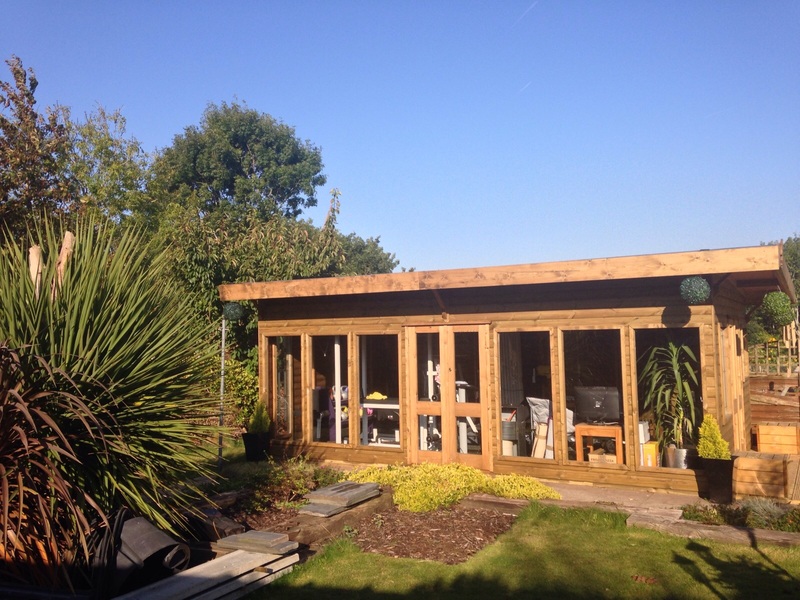 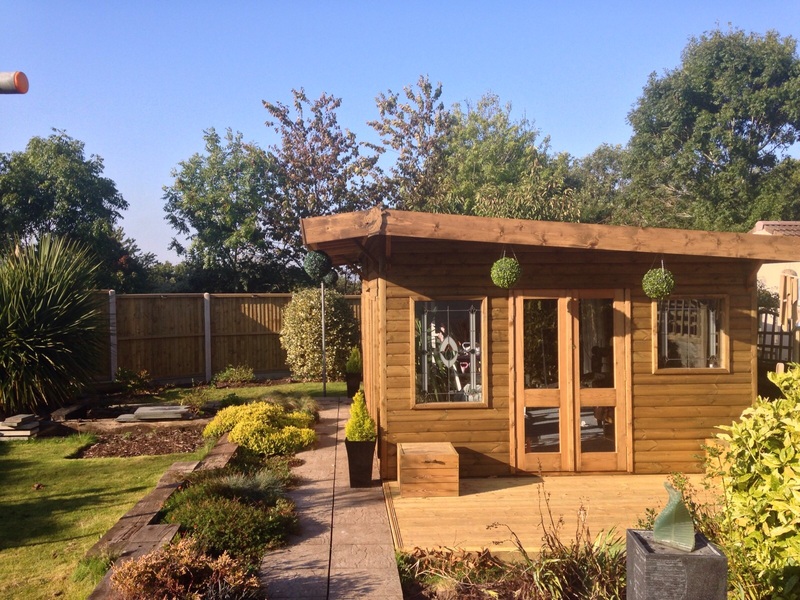 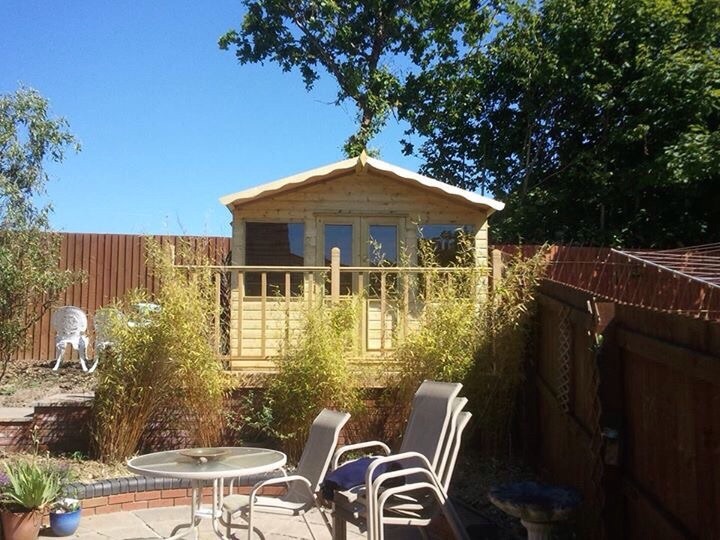 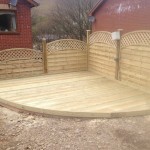 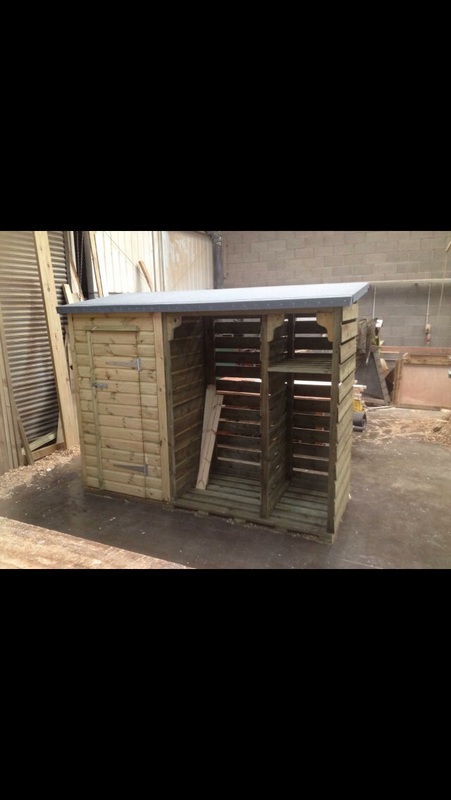 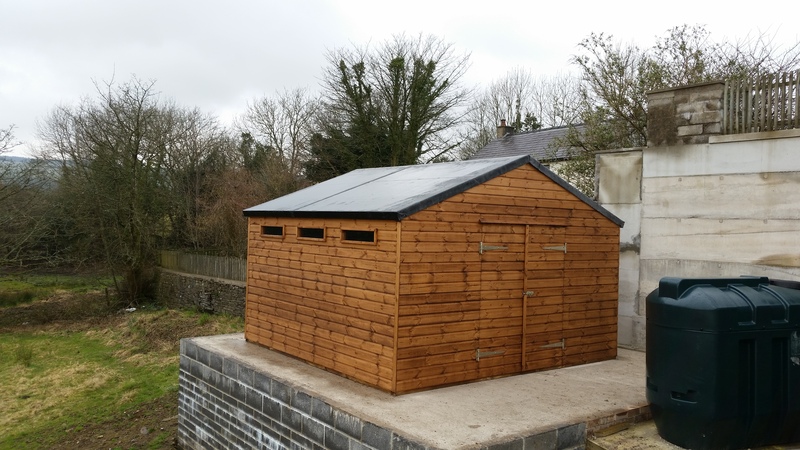 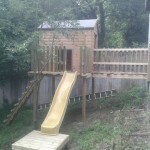 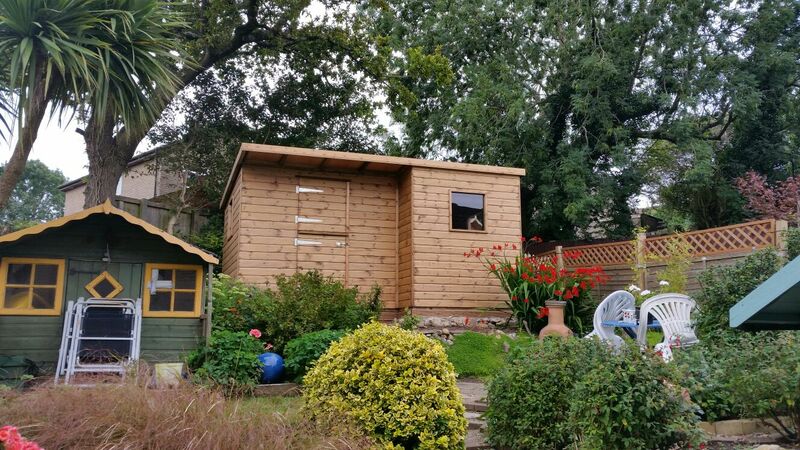 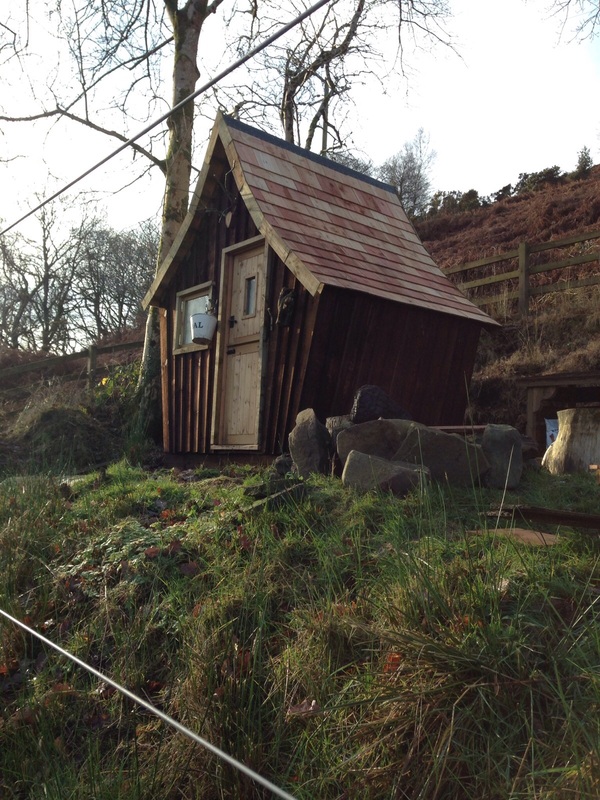 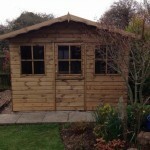 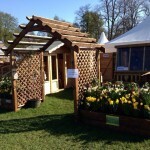 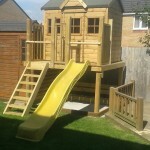 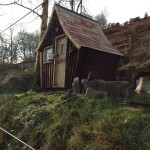 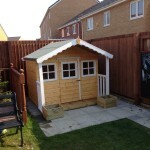 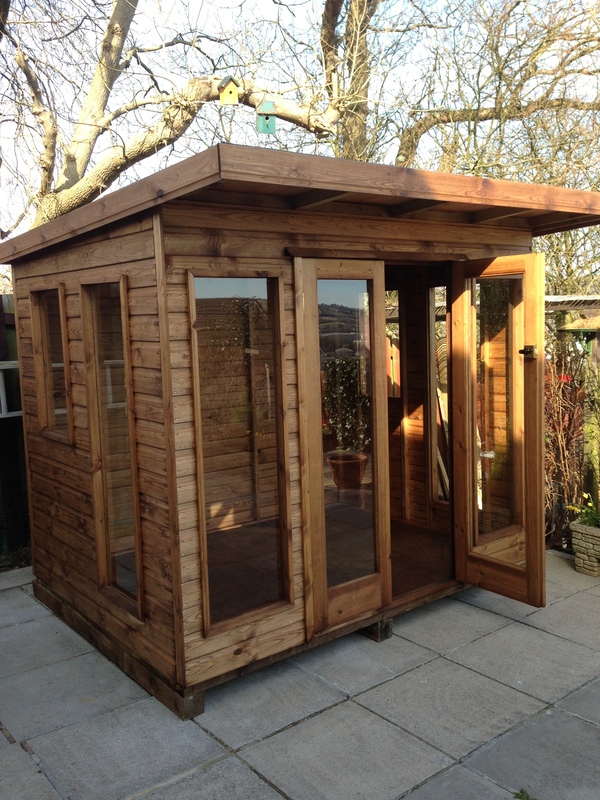 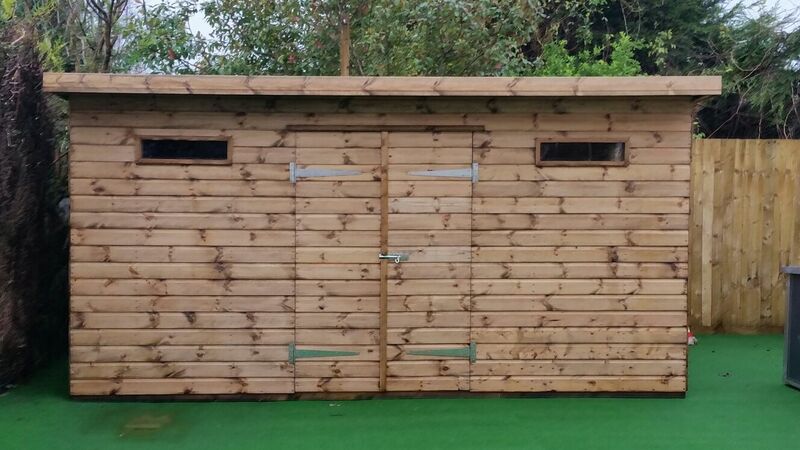 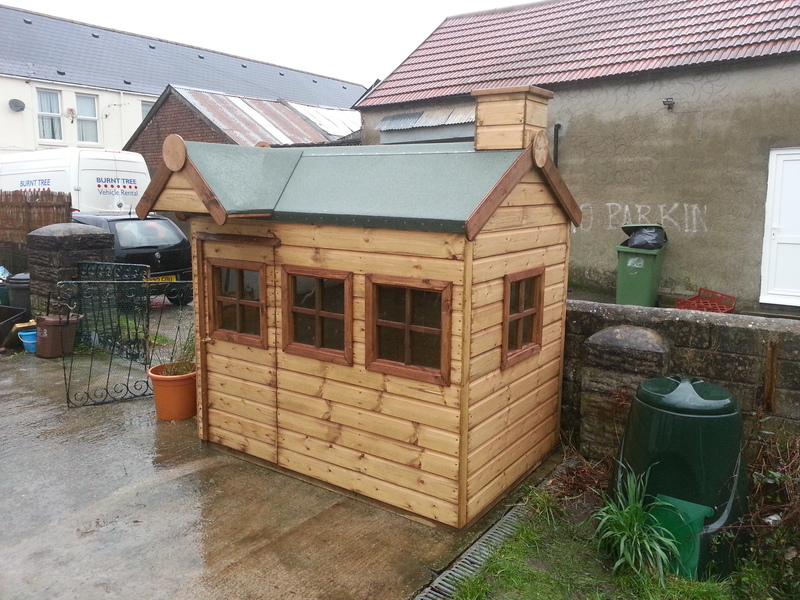 There is a large selection of sheds, summer houses, play houses and fencing at our Dursley Timber yard. 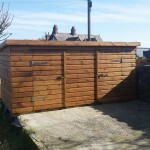 We also carry fixings, fittings and selected iron mongery for all your diy needs. 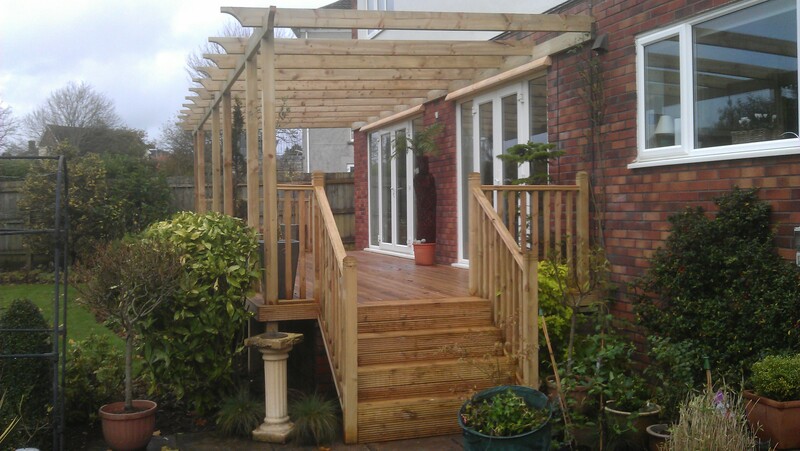 For more information visit us or call us on 01656 665 194. 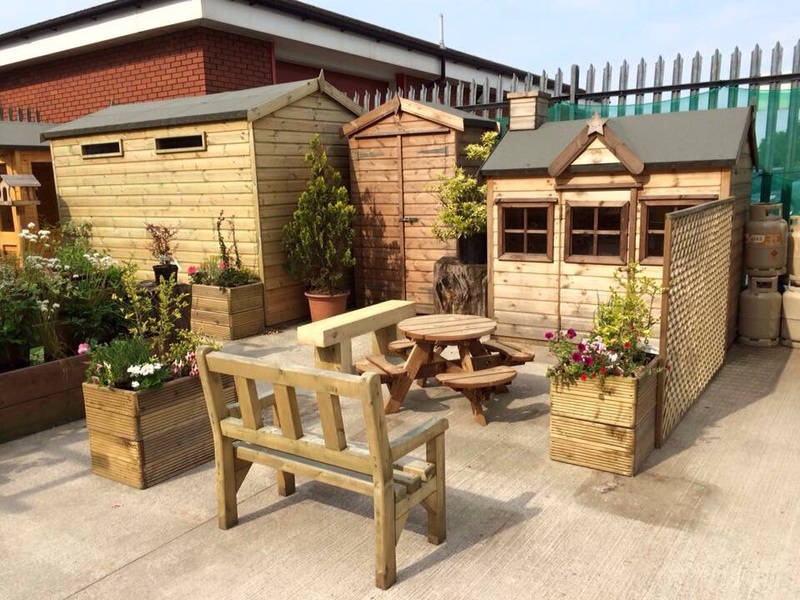 We have a large selection of products online, with even more to see in-store at Dursley. 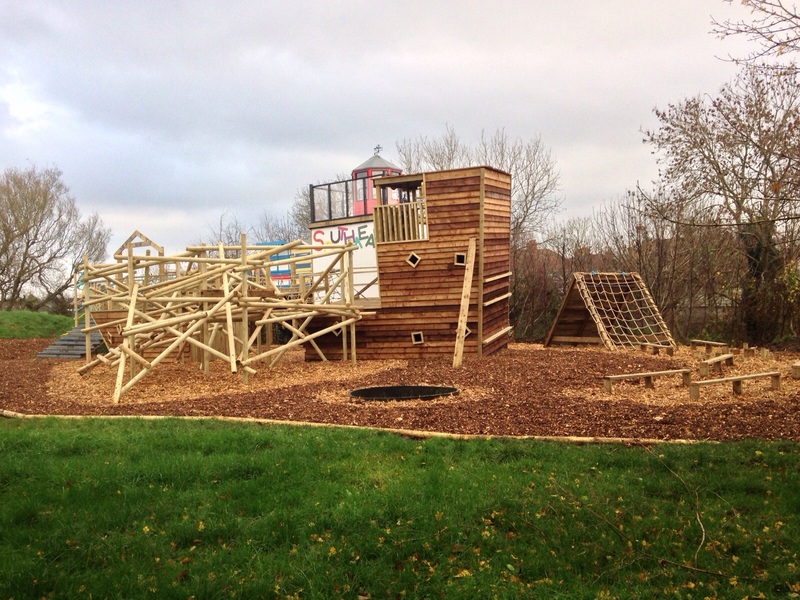 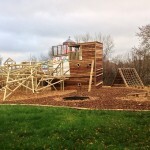 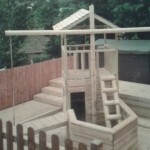 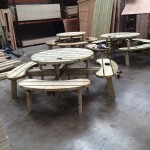 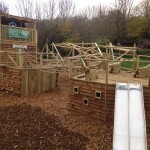 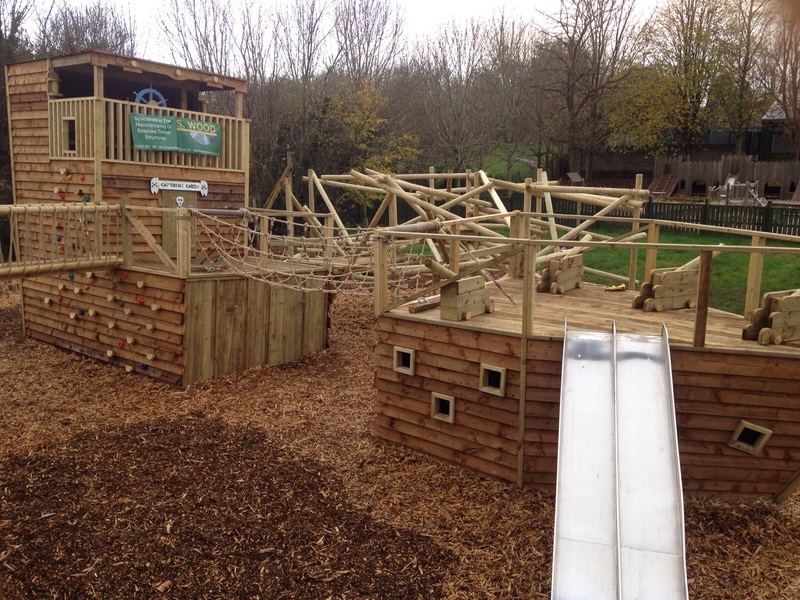 S Wood Products can provide a range of activity centres and play area accessories for schools and local Dursley play areas. 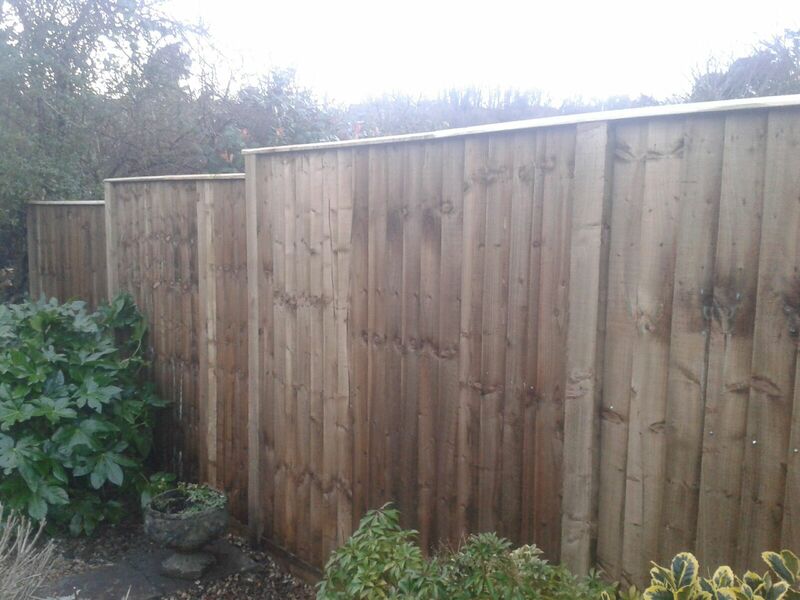 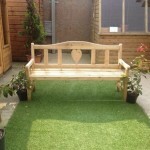 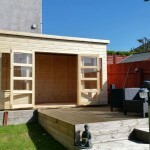 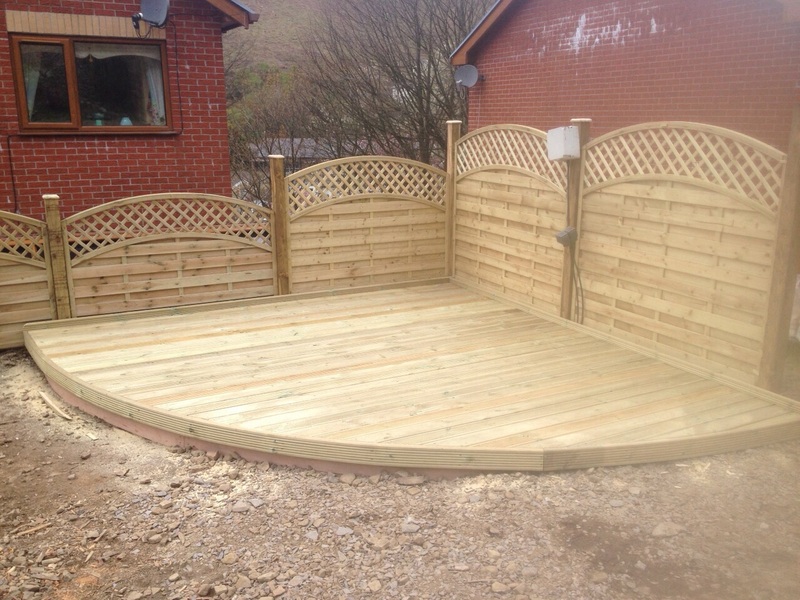 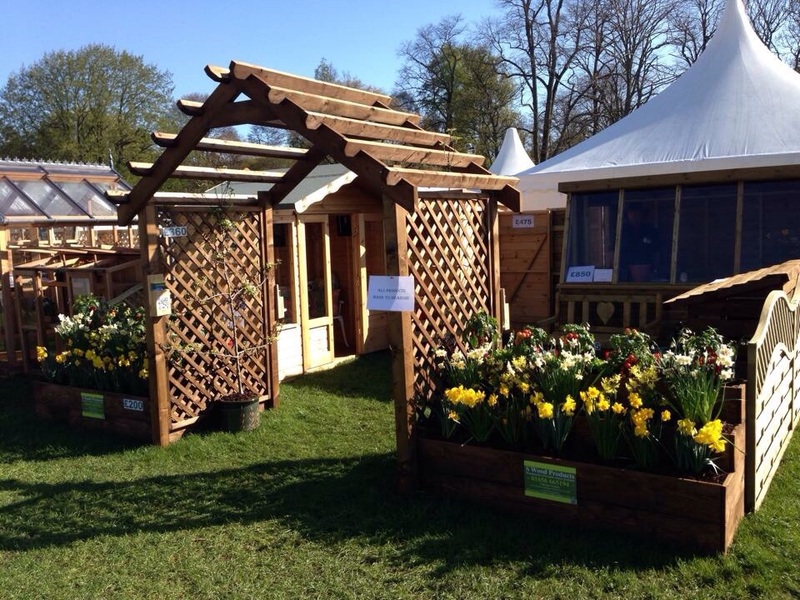 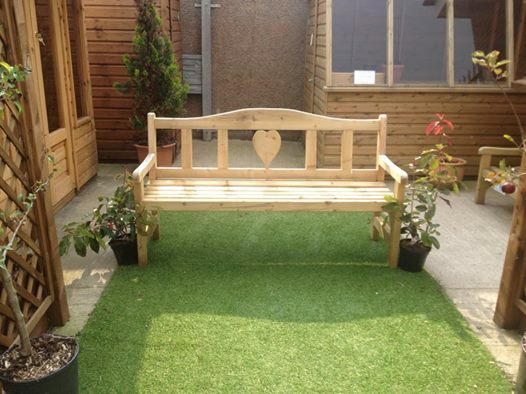 We can design and create a range of structures, fences, planting areas and decking areas that are child friendly and easy to maintain. 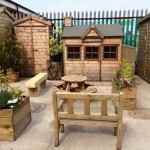 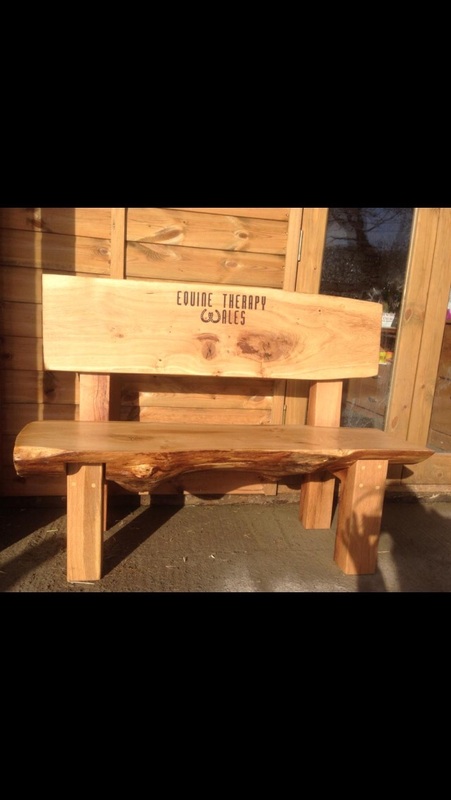 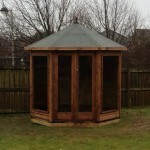 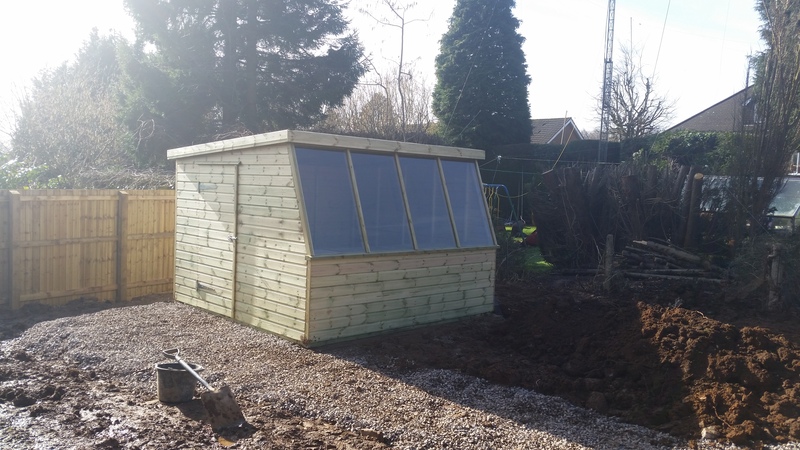 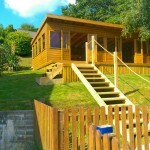 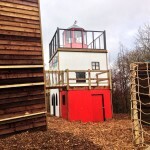 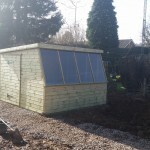 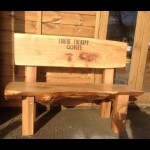 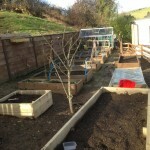 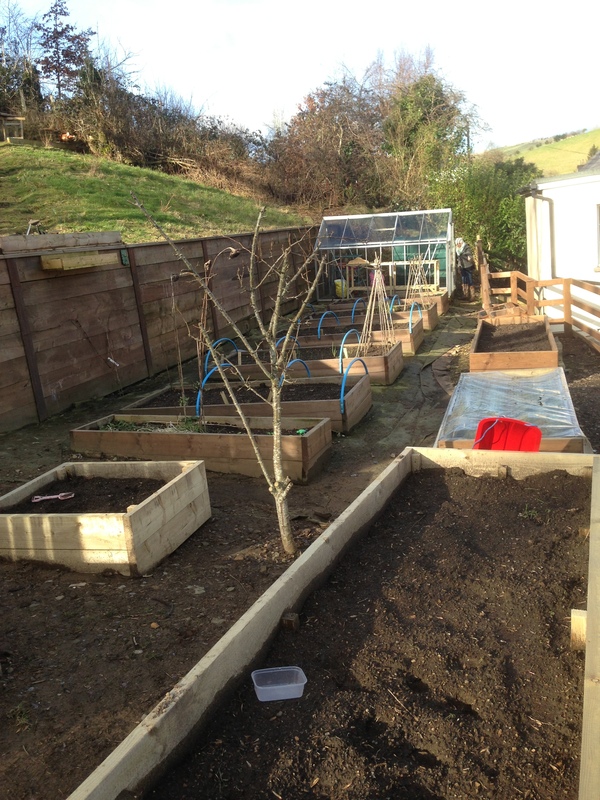 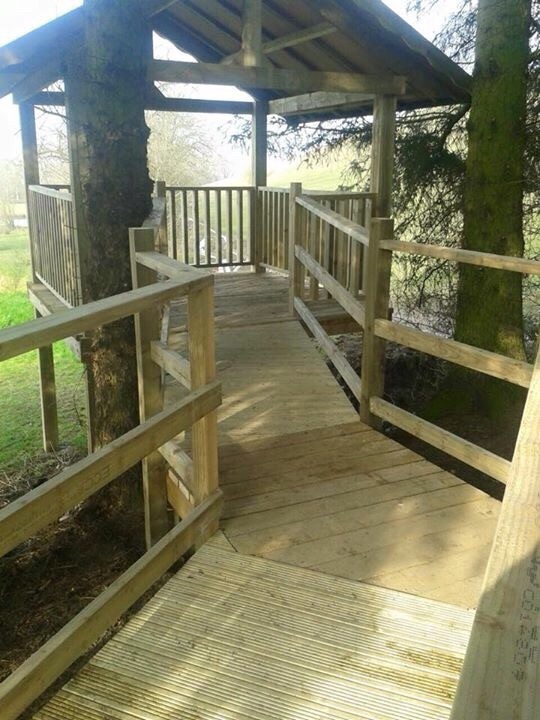 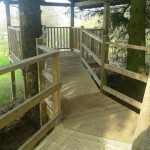 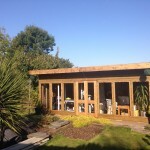 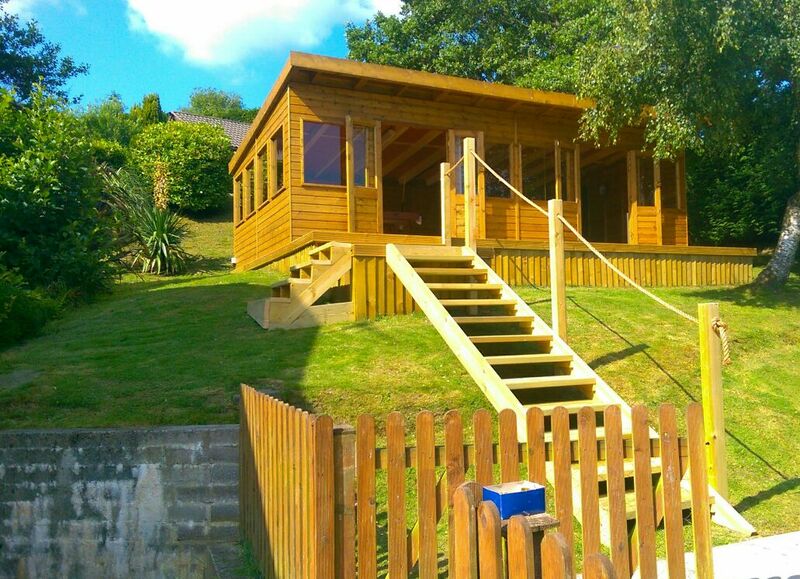 You'll also find a selection of images taken of an outside classroom designed, built and installed by S Wood Products in Dursley. 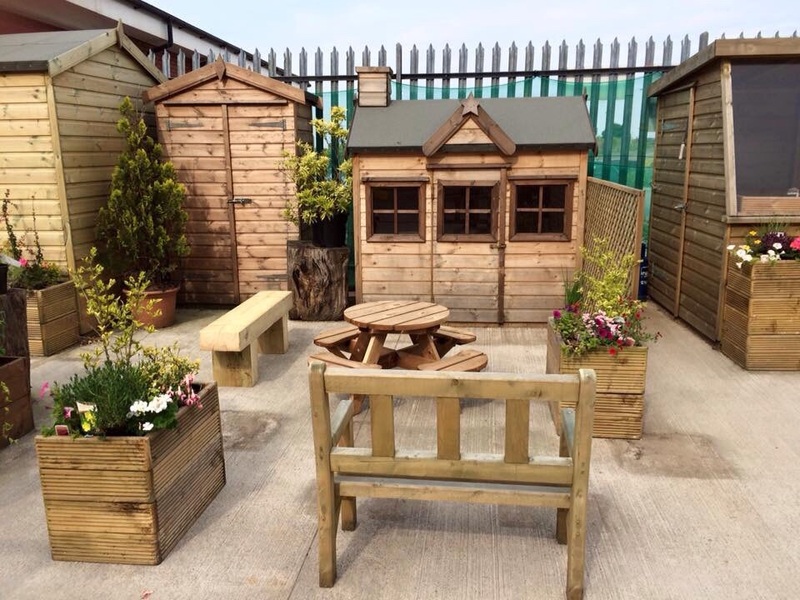 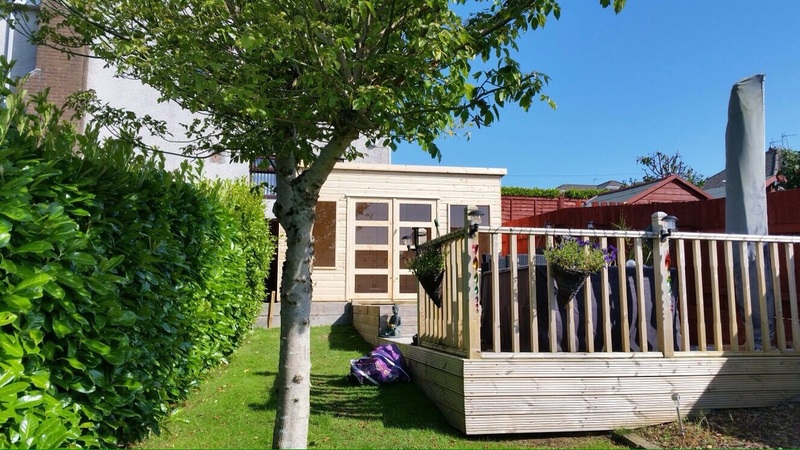 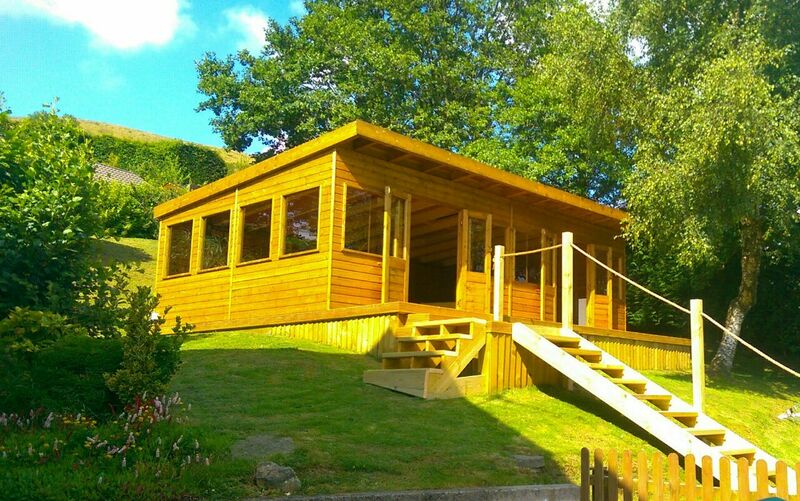 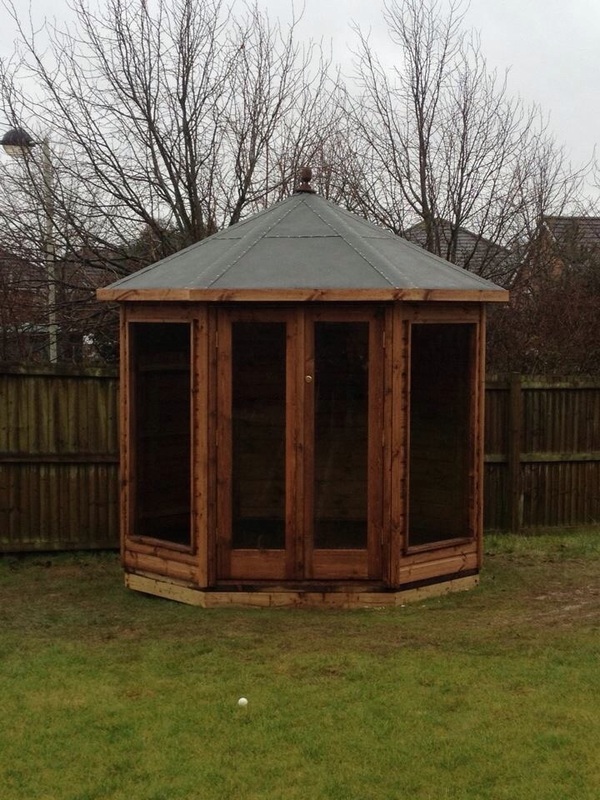 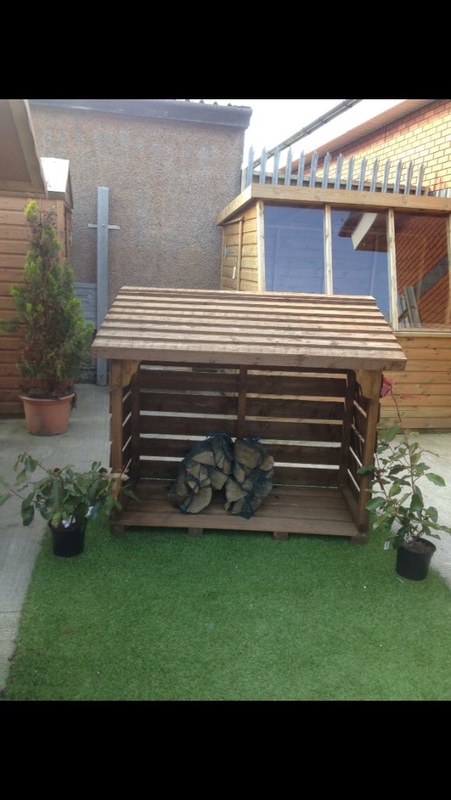 This particular outside classroom runs the full length of the school and incorporates seating areas as well as a corrugated perspex roof to provide shelter in all weathers.